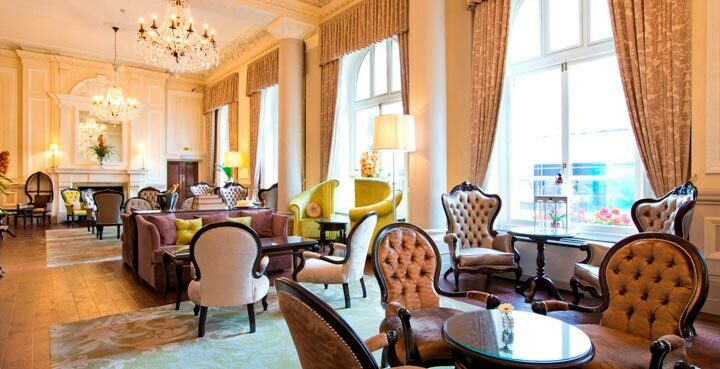 Stay in splendour in the heart of central London. 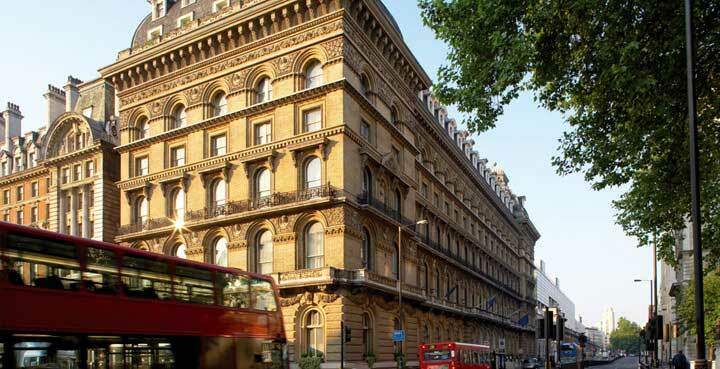 Built by the Victorian railway pioneers in 1862, The Grosvenor Hotel Victoria ushered in a Golden Age of travel. Restored to its former glory, this Grade II listed building combines modern luxury, including free wi-fi throughout the hotel, with unique period features. 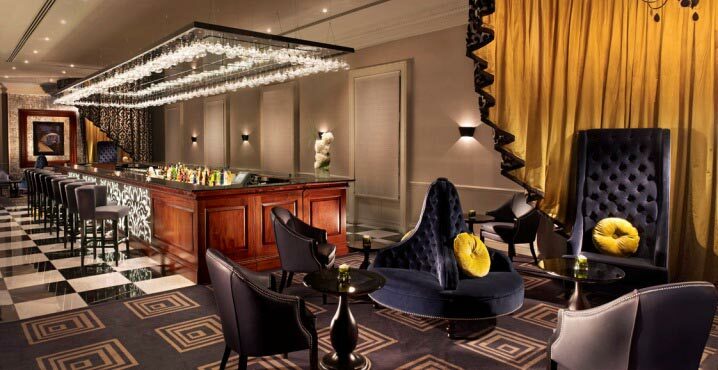 Enjoy the best of London from the 4-star Grosvenor Hotel, located within walking distance of Buckingham Palace. Once a first-class railway lounge, now a destination bar, Réunion serves the finest signature cocktails in opulent style. Savour authentic Cantonese cuisine prepared by the head chef Rand Cheung at Grand Imperial restaurant. Or enjoy our world famous high teas, served in the Lounge. 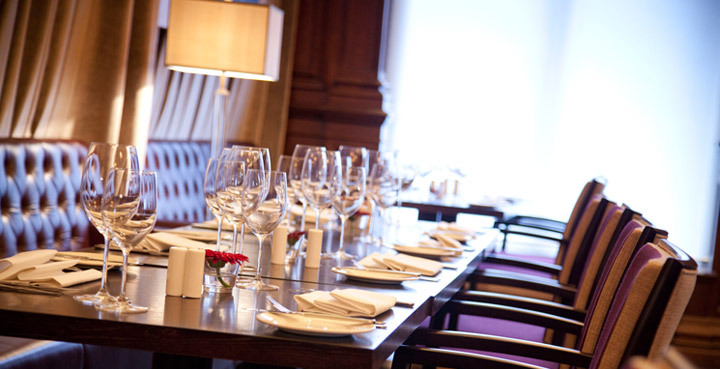 Contact The Grosvenor Hotel directly or use our simple contact form.